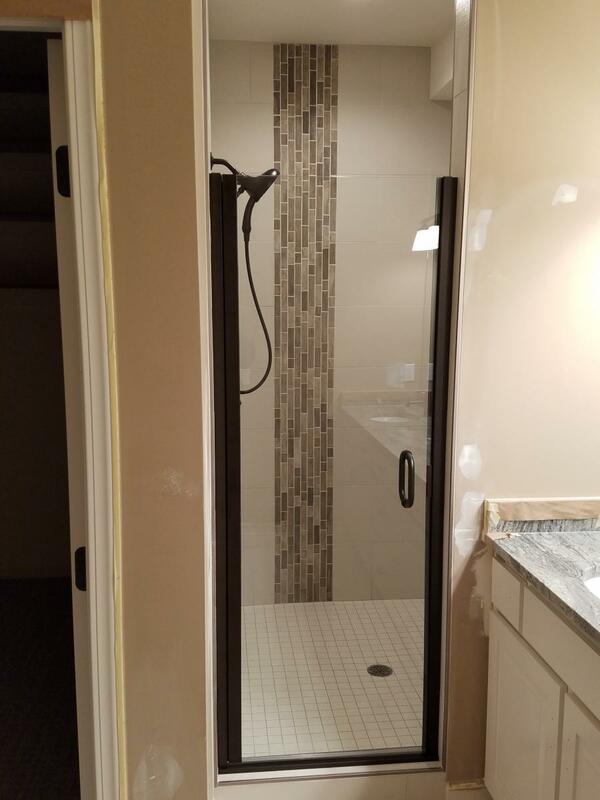 We are excited to showcase photos our Installers share while on the job! 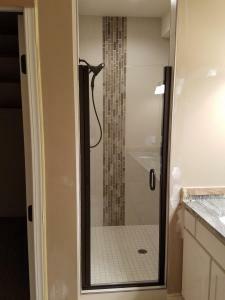 Some of the photos are from jobs that are still in progress while others are the finished projects, and all of them showcase glass features that have been designed and installed by the Quality Glass & Mirror team! These are unstaged photos so don't be surprised if you catch a glimpse of one of our team members!